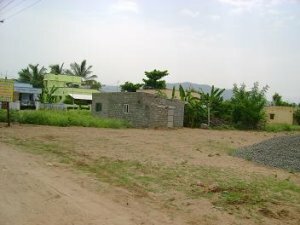 Project location: located at ½ KM from Coimbatore to Mettupalyam N H (Periyanaiken palayam). Landmark: back side of Ramakrishna mission vidhyalaya. Accessibility Near: Lakshmi Machine Works, Pricol limited, Eltex group of companies. Facility in the project: tar road, street light, water facility, and town bus transport facility available. Development: Exiting houses are around our DAMU NAGAR, well developed area. Individual houses: excellent place for constructing individual houses, we providing plots for only immediate construction peoples within six months to one year. Construction: we construct individual house for customers, we can provide building plans for constructing individual houses. Document details: we have legal document, Parent documents, EC copy are very clear. Total number of plots: 44, availability of sites: 3 cent to 9 cent. Dimensions: excellent site dimensions @ 30 x 45. Advance booking: 10,000/- , we arrange free site visiting for our customers.